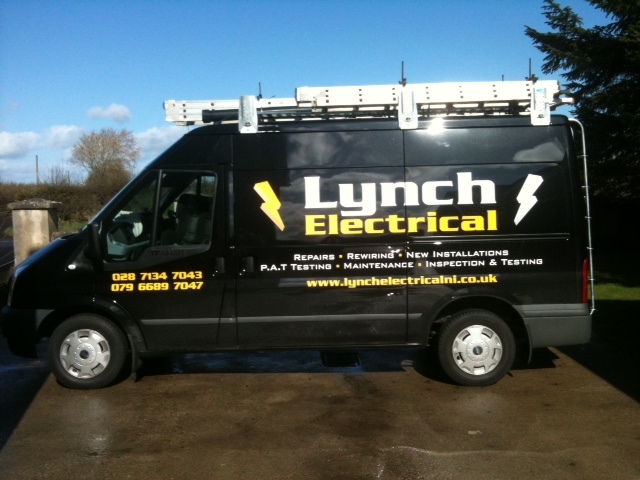 With electrics you can never be sure when a fault or breakdown is going to happen. We are often approached to enter a property initially to do a visual check and highlight any problems that may be evident. We currently work with number of letting agencies and are available for all their clients to repair any necessary problems that tenants report. We will call to repair emergency breakdown problems for private landlords also who have any number of rented property on their books.